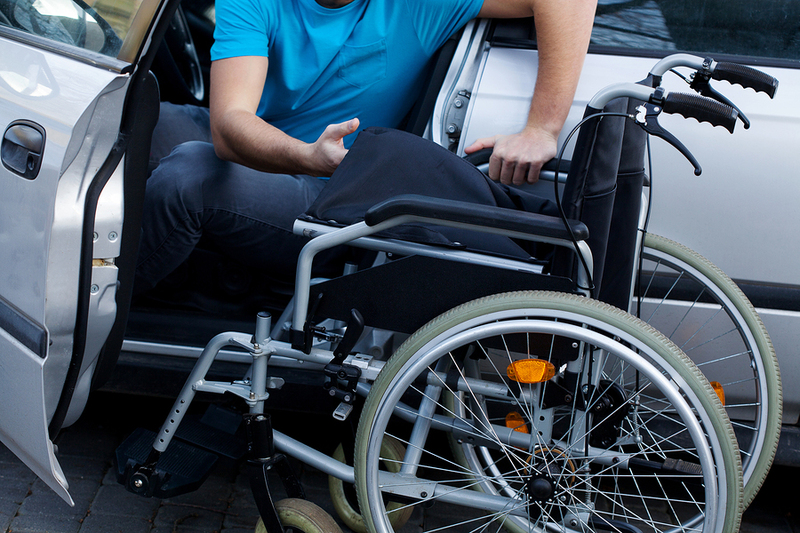 With the introduction of the NDIS (National Disability Insurance Scheme), many people with various medical conditions now have the opportunity to work towards their goal of obtaining a driver’s licence. Driving is an important activity that many people take for granted. Driving enhances a person’s independence and community integration. The aim of this article to explain what is involved when participants use the NDIS to obtain their licence, and how they can be supported throughout the process. Who will the NDIS support for driving? 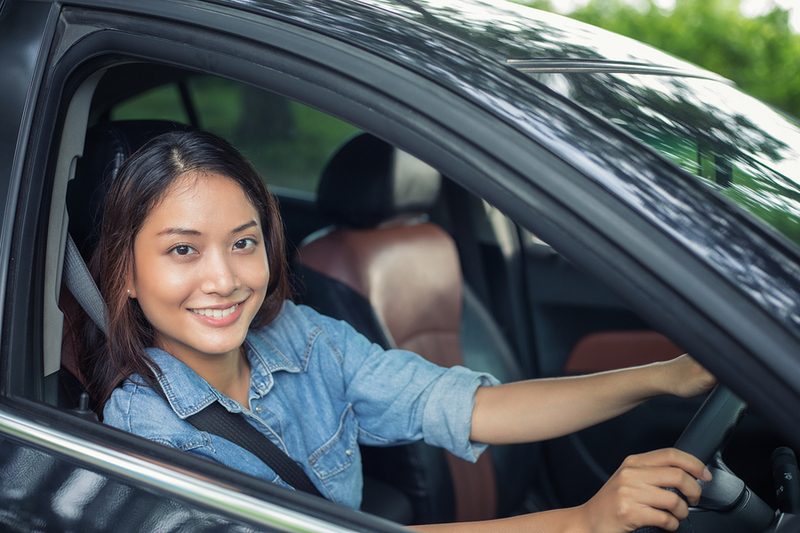 The NDIS will assist people to obtain their licence if it is determined that their medical condition is likely to impact on their ability to drive and/or learn how to drive. Once this has been established, the NDIS will allocate funding under the category of ‘Therapeutic supports’ or ‘Capacity building supports’. Participants are then required to obtain their Learner’s licence. Once the person has a Learner’s licence, they can then contact a Driver Trained Occupational Therapist and organize the driving assessment. The assessment is usually done at the person’s home, and family and friends are welcome to attend. The assessment consists several screening assessments, followed by a 1-hour drive with a specialized medical rehabilitation driving instructor. It’s crucial that these specialized instructors are used as they have a background in health and have completed a specialized course to work with people with various medical conditions. Identify any deficits that may affect driving in the following areas: vision, cognition and physical capacity. Establish a baseline or current level of driving skill. To determine if any specific modifications to the vehicle are necessary. To create an individualized lesson plan in collaboration with a medical rehabilitation driving instructor and the individual. Once the assessment is completed the Occupational Therapist will write a medical report that is sent to the RMS (Roads and Maritime Services). The purpose of this is to notify the RMS that the person has completed an Occupational Therapy driving assessment due to a medical condition that could possibly impact on driving. Declaring all medical conditions that could impact on driving is required by law and is the responsibility of the individual. The report will also then be sent to the RMS with the recommended plan for the person to achieve their goal of gaining their provisional or full licence. In most cases, the Occupational Therapist will recommend that the person undertakes a specified number of lessons with the medical rehabilitation driving instructor. These lessons will also identify specific goals for the participant to achieve, and the driving instructor gives feedback to the Occupational Therapist on the person’s progress after each lesson. After the prescribed number of lessons, the Occupational Therapist will assess and determine if the person has achieved the identified goals. If the goals have been achieved, the Occupational Therapist will then write another report to the NDIS recommending another set amount of lessons and create another set of goals. This process insures that the person is always progressing with their driving skills and also helps identify instances where a person is plateauing or not progressing in their driving performance. The Occupational Therapist can then assess what changes need to be made to the person’s lesson plan to assist them to progress with their driving.